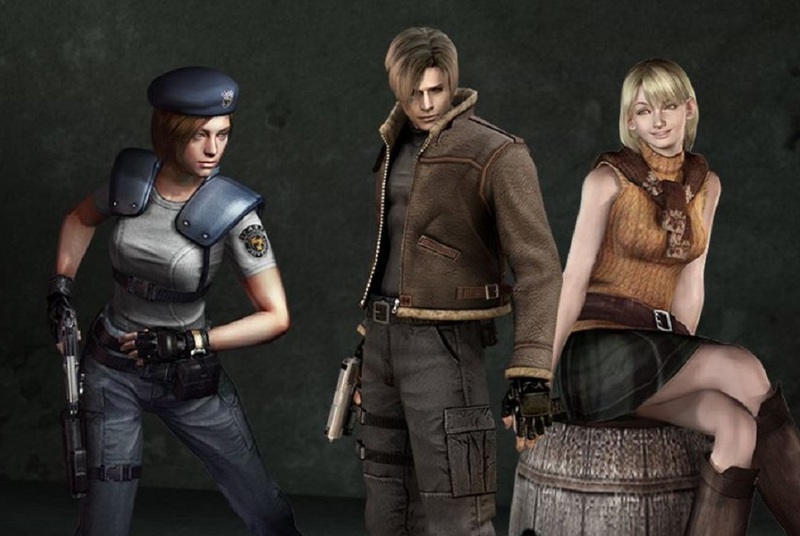 Capcom and Nintendo have announced the release dates for the Switch ports of classic survival horror titles Resident Evil HD Remaster, Resident Evil 0 and Resident Evil 4. All three ports (which were first announced back in October) will hit the hybrid console May 21, thus making Resident Evil 4 probably the most re-released video game since, I dunno, Another World. Pre-orders for all three titles open on February 28, although there is no word on price, nor whether these games will see a physical release. I'm sure we'll be clued in on that very soon. Accompanying this exciting news is a terrible image, featuring some weird body language and Ashley sitting on a barrel. Resident Evil HD Remaster, Resident Evil 0 and Resident Evil 4 launch on Nintendo Switch May 21.